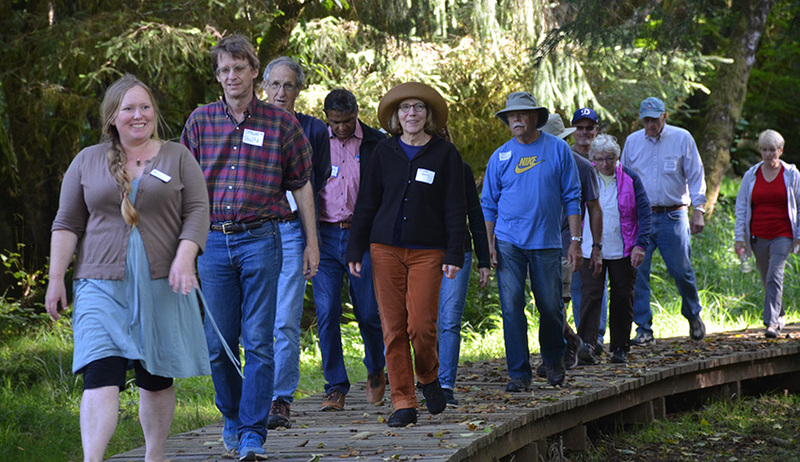 Fifteen years ago North Coast Land Conservancy acquired what was then its biggest property: 364 acres of floodplain and forest between the Necanicum River and Tillamook Head. 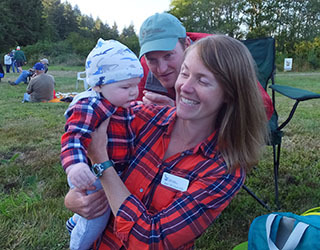 This year’s picnic is a celebration of Circle Creek: the trails that have been built, the restoration that’s been accomplished, and the community of volunteers it has inspired. 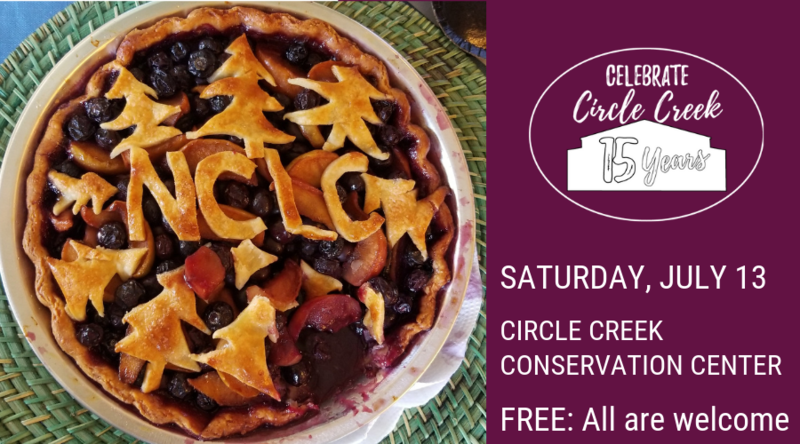 Bring your own picnic plus a blanket, a chair, or whatever will help you enjoy the afternoon and early evening at Circle Creek. Come early to walk the trails. Come even if it rains; we’ll picnic inside the barn. 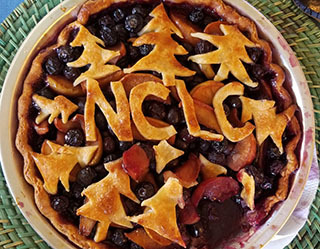 And please bring something for the dessert potluck—pie anyone? Please leave your dog at home. Dogs are not allowed on any NCLC habitat reserves. Circle Creek Conservation Center is at the end of Rippet Road in Seaside; look for it on the west side of US 101, 0.7 mile north of the junction with US 26.